What can you do if you’re pursuing Earning to Give but aren’t currently sure what organisation to donate to? You can set up a donor advised fund which has all the psychological and tax benefits that go along with donating, while still holding off on your decision as to which charity is best. In this post Ben West tells you how. There are a lot of charities. So many, in fact, that some would-be altruists are struck with the alliterative analysis paralysis and end up not donating at all. 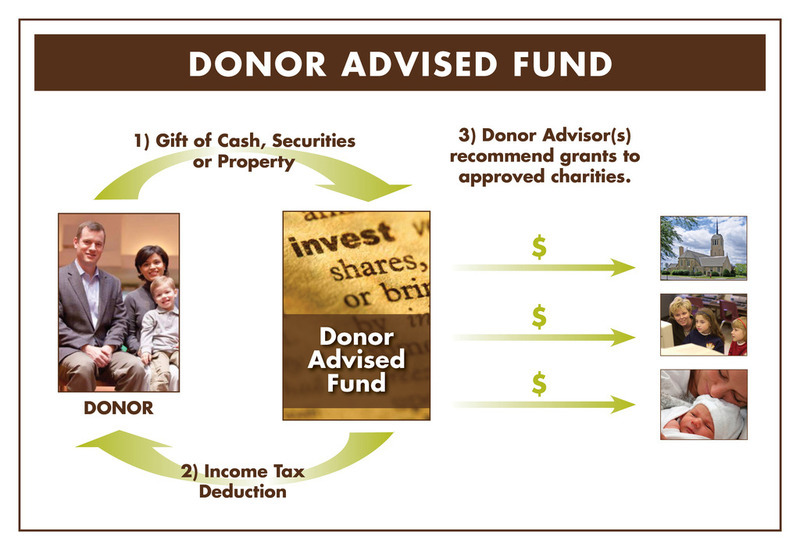 A tax vehicle known as a “Donor-advised fund” (DAF) allows you to get the best of both worlds – you can donate to charity, with all the psychological and tax benefits that go along with that decision, while still holding off on your decision as to which charity is best. You can create your own DAF in about 15 minutes online. (Be sure to give it an awesome name like “The Jane Doe Fund for Paperclip Maximization” because how many chances do you have to name an organization after yourself?) Once created, you can contribute money when you feel like it and deduct those contributions from your taxes. Your contributions will sit in an account accruing interest until you decide to write a grant to a specific charity. There are interesting questions about when to put money in a DAF vs. donate directly, but if you are uncertain about the most effective charity, especially if you’re so uncertain that you might not donate at all, you should create a DAF. Most major investment organizations allow you to create a DAF, such as Fidelity, Charles Schwab and Vanguard as well as most local community foundations (if you search for “community foundation” in a standard search engine, you should be able to find one near you). Be sure that you’re able to invest in a no-load index fund (professional investors don’t do better than chance, so it’s not worth paying them a management fee). The major DAF hosts all provide this, so the only real consideration is the management fee they charge. I’ve found them to be pretty similar, so I just chose Fidelity since my retirement account is already there. Put a few key details into their form and voilà! You have your own fund! What if I don’t have $5,000? The main reason why a DAF might not be right for you is that they require a minimum starting donation of $5,000. If you aren’t able to put in $5,000 right away, look into other options that community foundations provide. For example, the foundation near me has an “Acorn Fund”, which allows you to donate smaller amounts of money over a longer period of time. I consider myself to be more informed than average about the subject of charity effectiveness, but if you look at my 80,000 Hours profile you can see I put all my donations into a DAF. Because even similar-sounding charities can vary in effectiveness by orders of magnitude, it’s extremely important to think through your decisions. By using a DAF you can build the “habit” of altruism and take the tax advantages while still ensuring that your money goes to the most effective causes.